Following is a sample project gallery of both Compass Partners projects and projects that were overseen by members of the Compass team. In every case, our professionals brought a level of expertise and leadership to the table to ensure that the final deliverable exceeded the owner's expectations, and that communication between the expanded development team was fluid and consistent. Limestone pillars, white oak beams and high glass walls will be featured prominently around the 137,000-square-foot building, which will also feature a 250-seat digital learning center, a children's educational suite, and a grand entrance hall that could serve as an event space. And that's just the bottom floor. 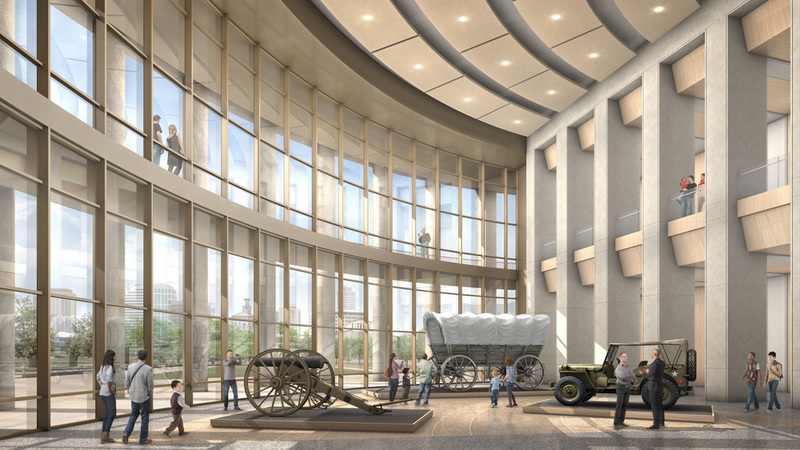 The second floor will house the lion's share of the museum's collections, which range in subject matter from a set of mastodon bones to Civil War battle flags. As it is designed now, museum-goers will be able to take a walk through the history of Tennessee like never before, moving from the geological formation of the area thousands of years ago to the first contact between indigenous Americans and Europeans up to the present day. Brookdale Senior living in Wooster, Ohio. BSL Wooster - New construction of a stand-alone one-story, 27,000 sf, 38 bed Memory Care facility. Exterior materials include brick, cement board siding, and asphalt shingle roofs, all on light gauge metal structure. Programmatic interior amenities provided include Living, Dining, Activity, Spa & Beauty spaces in addition to resident apartments, administrative offices, and a full service kitchen. 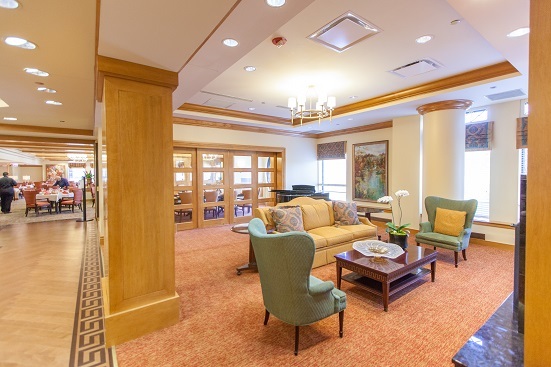 Brookdale Hallmark Retirement Center - The Hallmark project included the interior renovation of all the common areas of a prominent Independent Living Facility along Lake Shore Drive in Chicago. 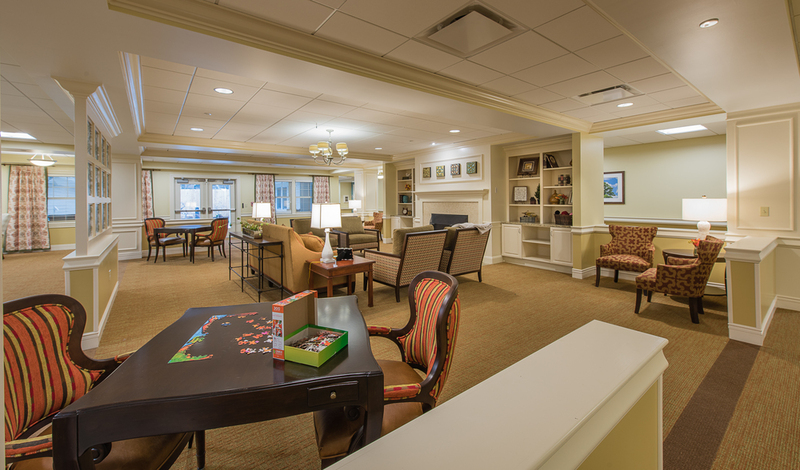 Brookdale Holly Court – Assisted Living renovation including main lobby, reception, PT, dining facilities and corridors. Also included was a complete multi-story, interior refurbishment for all corridors and common areas of the IL. 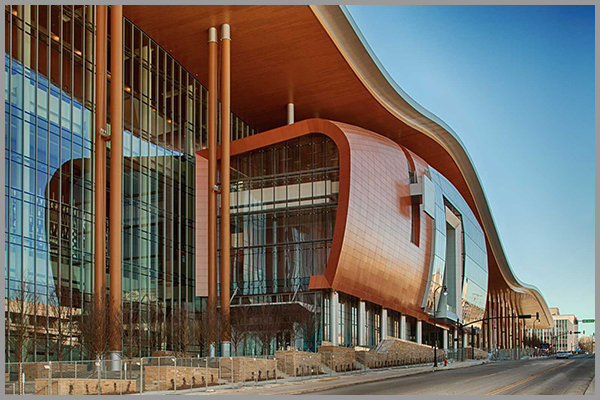 Located in the heart of downtown Nashville, the Music City Center is a state-of-the-art convention facility that is one of the driving forces behind Nashville's growing reputation as a place to conduct business in a dynamic atmosphere surrounded by creativity and excitement. Compass Partners' Steve Curtis represented the owner in this project as it pertained to planning, design and construction services. 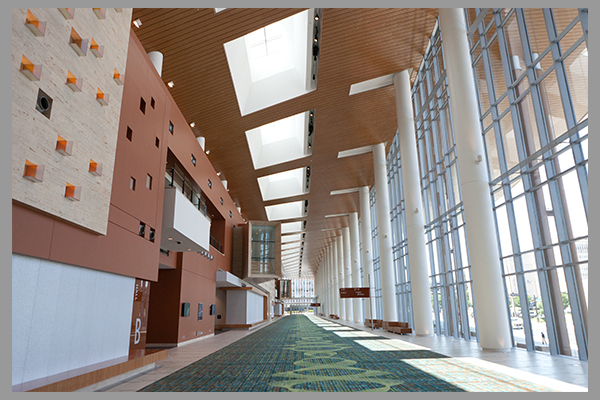 The Music City Center is valued at $600 million. Standing like a monumental testament to Country Music, the Hall of Fame in downtown Nashville draws fans and musicians from around the globe for a behind the curtain look at the roots of this important musical genre. Boasting 137,000 square feet of museum, performance, and live broadcasting space, the Hall of Fame is valued at $37 million. Music City means all types of music, and this architectural masterpiece that is home to the Nashville Symphony shows that Nashvillians are equally comfortable in Opera attire as they are in boots and cowboy hats. Standing four stories just a few blocks from the Cumberland River in downtown Nashville, the facility has 197,000 square feet proportioned over four stories and seven half-floors providing a seating capacity of 1,900. 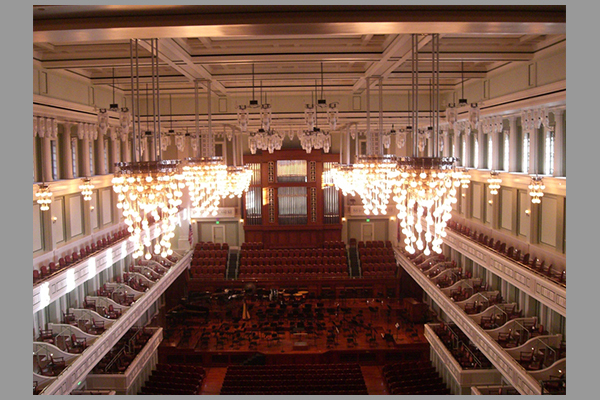 Acoustically, the Schermerhorn has been recognized alongside some the world's greatest performance halls. It is valued at $96 million. Home To Nashville's Tennessee Titans, LP Field stands along the banks of the Cumberland River in downtown Nashville. Compass Partners' Steve Curtis was assigned the position of Development Coordinator for the construction of the stadium in 1996. Since that time, LP has been home to many an NFL game as well as world-class music events that lure fans from across the country to see their favorite artists. Its location on the East Bank of the Cumberland River has helped unify and expand the greater downtown Nashville footprint. 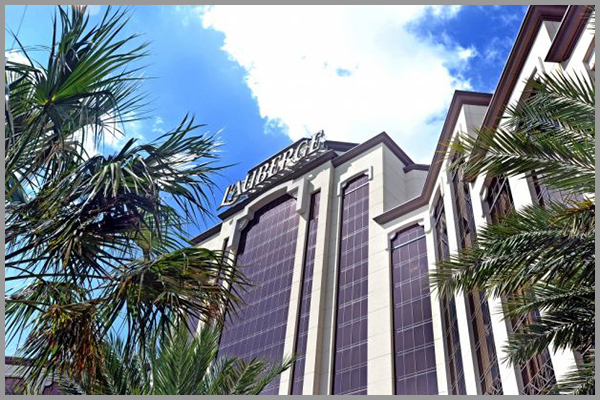 Located in sunny Orlando, Florida, the Sunbank building is 45 stories tall and offers 1 million square feet of commercial office space, a 1,000 car parking garage and remains the tallest structure in the city to-date. Its facade is a limestone and glass combination, and it is topped with structural fiberglass turrets for electronic transmission — a very innovative technological feature at the time of its development. 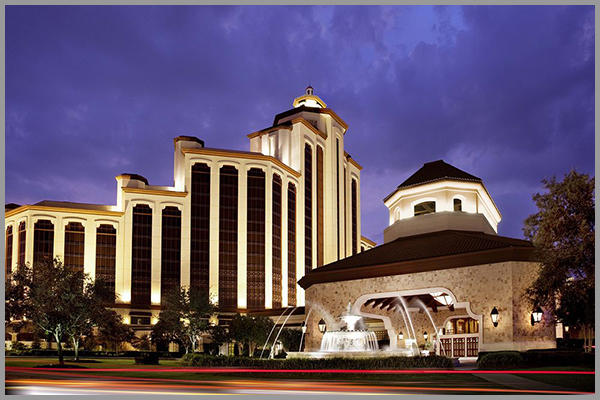 L'Auberge Casino and Resort is part of the Pinnacle Entertainment (Las Vegas, Nevada) portfolio. 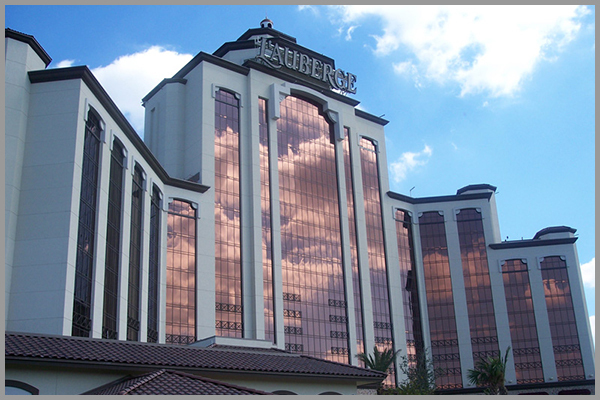 Located in beautiful Lake Charles, Louisiana, L'Auberge is a regional entertainment and business destination offering luxury accommodations, a spa and salon, high-end shopping, golf, casinos and entertainment venues, and meeting space. Compass Partners' Steve Curtis provided planning, design and construction services for the project. 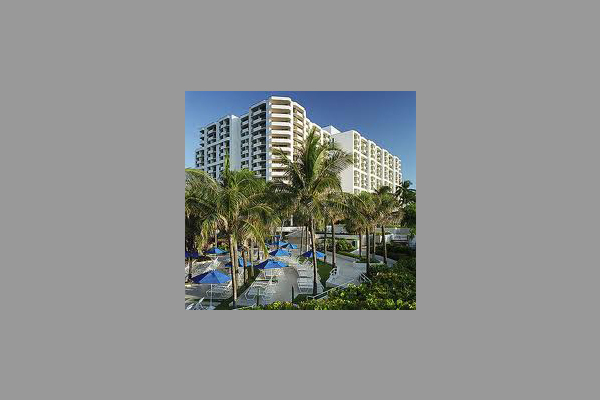 Located on 16 acres of waterfront property in Fort Lauderdale, Florida, the Harbor Beach Marriott is a luxurious destination offering magnificent views of the Atlantic. 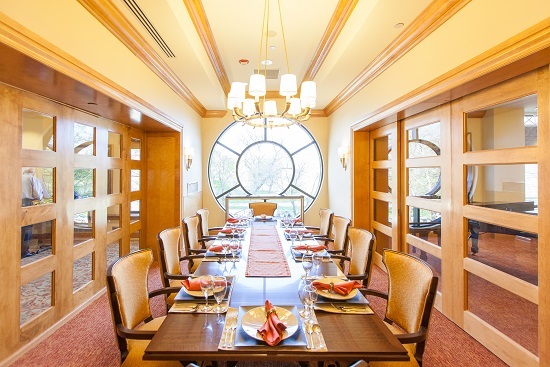 The hotel offers a 22,000 square foot spa, three upscale restaurants, and 100,000 square feet of indoor/outdoor meeting and event space. 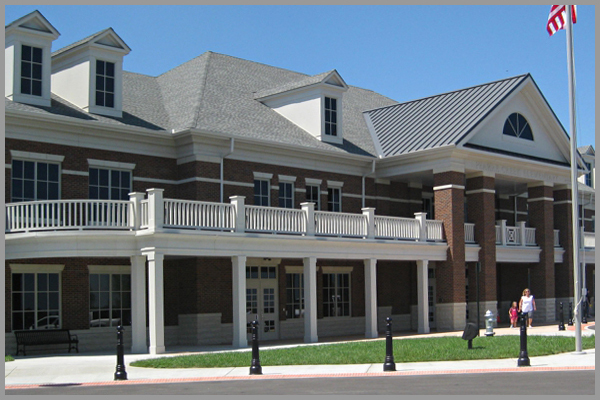 Located in historic downtown Franklin, Tennessee, Franklin High School was founded in 1910 with two teachers and 20 students. Today it ranks among the top schools in the state, and has a distinguished alumni list a mile long. In 2006, the school underwent a significant renovation to accommodate a quickly growing student population. The primary focus of the renovation included a new two-story, $18 million building facing Hillsboro Road. Located in Nashville Tennessee, Belmont University is a nationally recognized learning institution that attracts students from around the world. This project involved the renovation and addition of an 80-year-old facility into a modern drama and Black box theater with a 600 seat capacity. Developed by Boyle Investment Company, Meridian Cool Springs is a diverse mixed-use retail and office development in Franklin's Cool Springs shopping and business district. Situated on 60 acres, Meridian has more than 900,000 square feet of commercial office space and 70,000 square feet of retail and restaurant space. Compass Partners provided consultation for a portion of the class-A office construction. Working with Phipps Construction, Compass Partners provided construction scheduling services for Harding Middle School’s 20,000 square-foot replacement facility. Working against a tight delivery deadline, Compass developed a fast-track construction schedule that ensured an opening for the spring of 2013 school year. 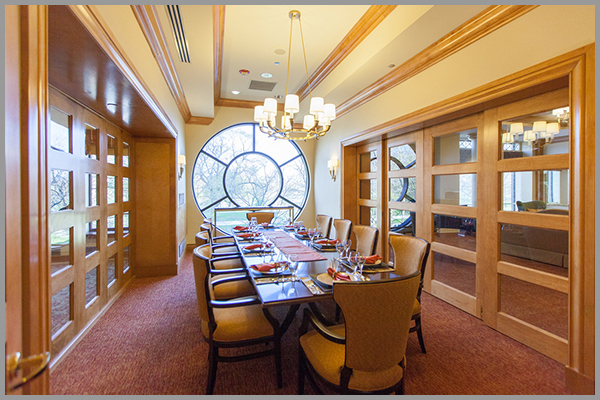 Specifically, Compass communicated consistently with the general contractor to streamline planning and execution. Sewanee, often identified as the University of the South, is located on Mont Eagle Mountain, which is situated almost exactly between Nashville and Chattanooga. This esteemed academic institution not only boasts intellectual prowess, but is also an architectural work of art. Working with Earl Swensson Associates, Compass oversaw schematic and estimating services for the project. 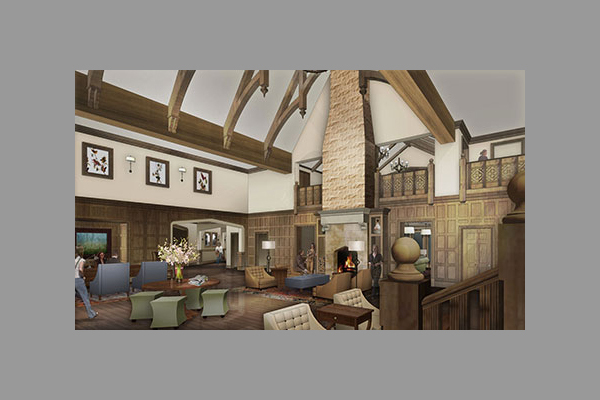 The Sewanee Inn is a 47,600 square –foot facility with 44 rooms, banquet hall, restaurant, full service kitchen, and a visitor’s center. The Martha O’Bryan Center is a Nashville-based non-profit that assists impoverished children, youth, and adults through programs that incorporate work, education, employment, and fellowship. Compass Partners worked with the leadership team of Martha O’Bryan to convert existing office, storage and patio space into a new reading center for the organization’s clients. 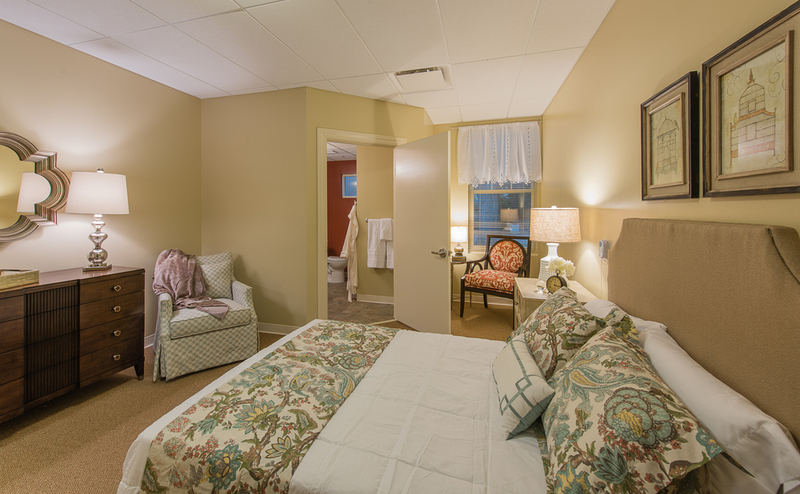 Based in Brentwood, Tennessee, Brookdale Senior Living has facilities across the United States. For its Hallmark Chicago project, Brookdale retained Compass Partners to oversee preconstruction and construction activity for a 17,000 square-foot renovation. 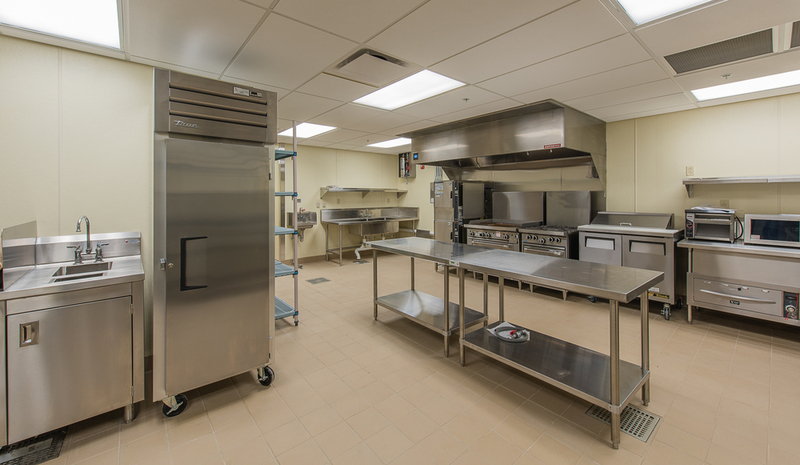 Details of the renovation include: equipment installation, furnishings, fire suppression system, plumbing, HVAC, electrical system, communication and data support systems, and electronic safety and security systems.